Ascend was recently approached by a landlord who needed some help with his property. Our team has plenty of experience helping landlords manage their assets, but this case was certainly unique! Luckily our team was at hand to solve the problem. This landlord in particular has a property which he had rented out and was managing himself, without the help of an agency. This meant he was solely in charge of finding and vetting tenants, collecting rent on time and looking after the maintenance of the property. Exhausting work! So when the tenant missed 3 months’ worth of rental payments, the landlord grew suspicious. 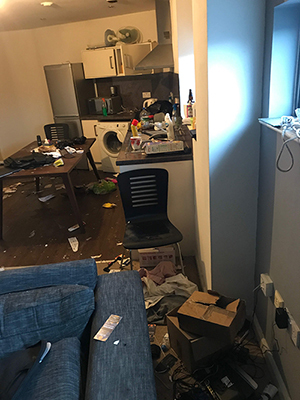 Upon entering the property a while later, he realised that not only had the tenant been missing rental payments, but that the entire apartment had been completely trashed! It turned out that the tenant had been subletting the property to another person without his knowledge, who had then gone on to destroy the apartment. Subletting or subleasing is where a tenant lets out part or all of a property to another tenant (known as a subtenant), which is illegal if the landlord hasn’t agreed to it. Obviously distressed that he was losing money and his investment property was damaged, the landlord came straight to Ascend for help after hearing about our reliable reputation and portfolio management skills. Our experienced team were about to evict the trouble tenant and subtenant from the property. We also took charge of a cleaning company who managed to fix up the property and have it looking pretty much brand new. And all in record time too. You won’t believe what the apartment looks like now! Safe to say, this landlord now counts on us to vet his tenants, manage the property, collect rental payments and keep the apartment in good nick. So he can rest easy knowing the hard work is taken care of and that his investment is in safe hands. This is just one of the many reasons why landlords can benefit from using an agent, such as ourselves, to manage their property and make sure they’re getting the most out of their investments. 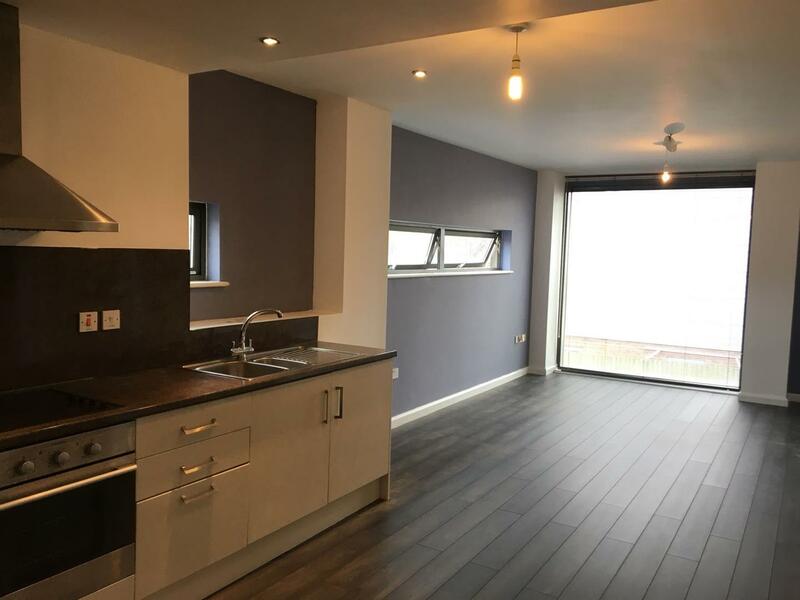 “When I found out that my flat had been significantly damaged by a tenant, Ascend were absolutely brilliant in helping me to get the apartment back to a sellable state and on the market. I chose Ascend because they have a great local reputation in the local market, and I knew they’d be able to deliver a more personal service than some of the larger chains. This was shown to be true when, due to the severity of the damage, the Branch Manager Ryan took personal charge of the situation. They knew the right people to call to get the flat emptied and professionally deep cleaned to a very high standard. Not being based in Manchester, Ryan helped me to manage this remotely and always made sure that I was updated and reassured. They helped me to get it on the market quickly and found a buyer for it fast. Essentially we can help you create your own person wish list, which we tailor our service around. Plus, we’ll always deliver on a promise. That’s a promise.